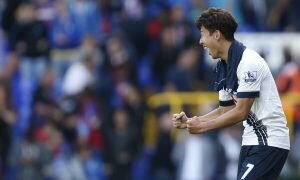 The 19-year-old Tottenham sensation surely destined for big things in North London | The Transfer Tavern | News, breakdown and analysis on all things football! 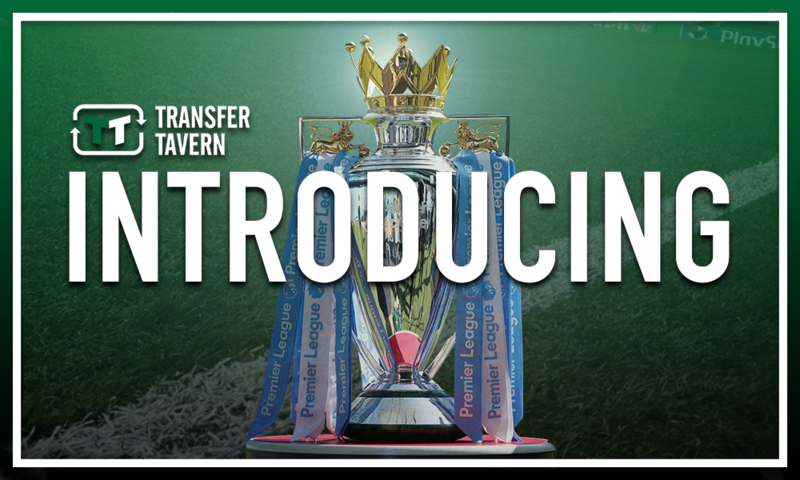 Tottenham supporters in the Transfer Tavern are very much looking forward to the 2018/19 Premier League campaign, what with their team seeking to build upon their impressive third place finish last time round. 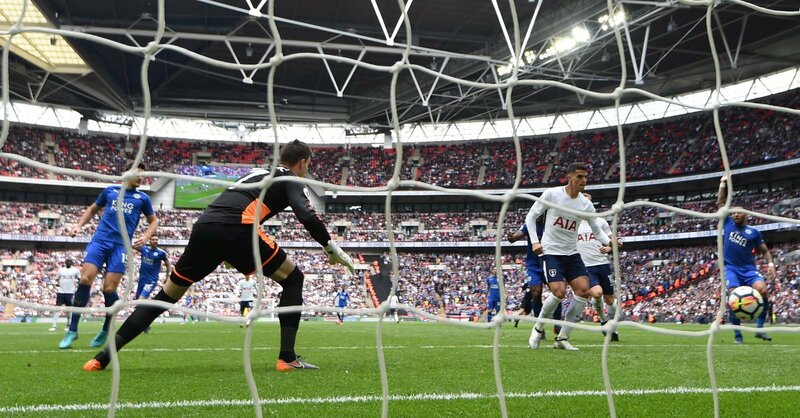 Mauricio Pochettino’s men deserve huge credit for securing a third successive top four finish in the English top-flight, having added last season’s third place effort to their runners-up finish in 2017, and third place the year before. However, a title challenge still seems a way away for the North Londoners given they finished 23 points adrift of champions Manchester City last time round, although some big additions this summer could well aid them in their quest to bridge the gap to the Citizens. 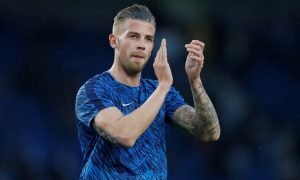 Thus, there are many excited Spurs fans up and down the country, several of whom are wondering who could be the next youngster to break out from the club’s youth ranks, maybe this season or indeed in the years to come. And based on his efforts for the club’s Under-18 and development sides in the last few years, that man could well be 19-year-old sensation Samuel Shashoua. The attacker made his Under-18s debut in the 2014/15 campaign but it was the season after in which he really produced the goods for the side, netting 13 goals in just 22 appearances to help Spurs to a seventh place finish in the South division of the Under-18 Premier League. In fact, those efforts saw Shashoua promoted to the Under-23s last season, for whom the 19-year-old scored twice in 14 appearances to help the side to a ninth place finish in Premier League 2. And while those figures are far from ground-breaking, alongside his exploits for the Under-18s the season before, it’s pretty clear that the attacker has an extremely bright future ahead of him at Tottenham, with arguably the ideal manager in Pochettino to get the very best out of him. 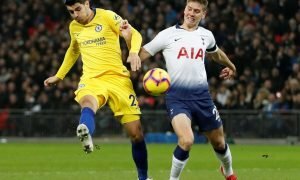 The Argentine has a proven track-record of developing young talent given the likes of Dele Alli, Eric Dier, and Harry Kane are all an integral part of the Spurs first team, all of which were given a chance by Pochettino to shine in the first team. And with Shashoua having already made a match-day squad for the senior team, coming against Leicester back in May 2017, it appears that he is already close to breaking through into the Spurs first team.